Our all-in-one data solution makes it easy to analyze local data, get benchmarks, and create interactive stories. Find data quickly and compare across data silos. LiveStories has thousands of indicators from trusted sources for each location—cities, counties, and states. 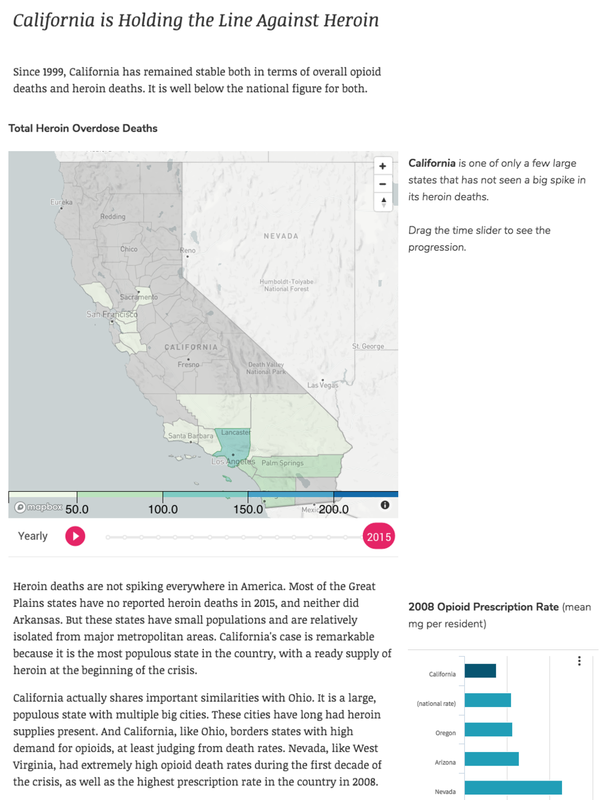 Gather insights from interactive charts, graphs, and maps. Save and share your favorites. Run benchmarks, ranks, correlations, and other analyses with a couple of clicks. Post data, charts, and comments on a "feed," and your team will see them instantly. Build your story with our drag-and-drop editor. Publish data visualizations and stories to the Web with one click, and share them on social media. Hundreds of customers use LiveStories for data analysis, compliance reporting, and community outreach.